Ayyanar’s team at the university consists of Ira A. Fulton Chair Professor Vijay Vittal, Assistant Professor Qin Lei and Assistant Professor Yang Weng, who are all faculty members in the School of Electrical, Computer and Energy Engineering, one of the six Fulton Schools. 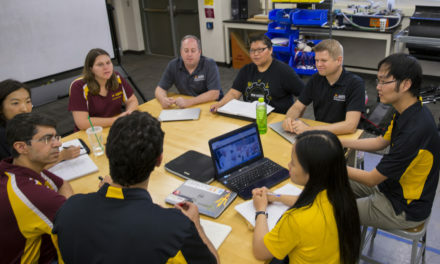 Collaborators from Iowa State University, the Arizona Public Service Company, the National Renewable Energy Laboratory, Hitachi America Ltd. and Poundra, a local company working actively in the area of solar integration, round out the research team. 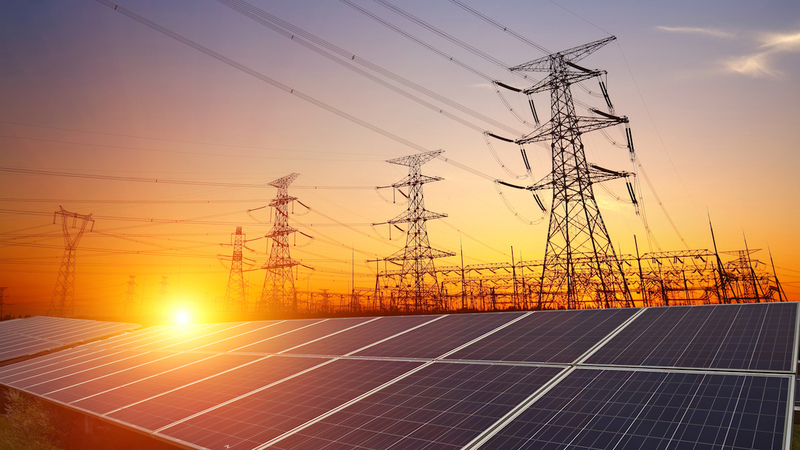 Further, solar inverters — which convert solar energy to a form that can be used by electrical grids — are not coordinated and do not utilize robust cybersecurity measures, making the nation’s electricity grid potentially vulnerable to system instability and cyberattacks. The team’s approach relies on a vast network of intelligent edge devices and local control supported by data analytics from the end-to-end solar energy optimization platform. The intelligent edge reduces network bandwidth and enables fully coordinated control of distributed energy resources even at extreme solar penetration levels, also known as the percentage of total load powered by solar. ASU’s proposal was selected as part of an effort by the U.S. Department of Energy Solar Energy Technologies Office to invest in new projects that enable grid operators to rapidly detect physical and cyber-based abnormalities in the power system and utilize solar generation to recover quickly from power outages. Ayyanar’s project is among the first 10 projects selected nationwide through ASSIST to develop grid management tools and models that show how solar situational awareness will enhance power system resilience, especially at critical infrastructure sites.